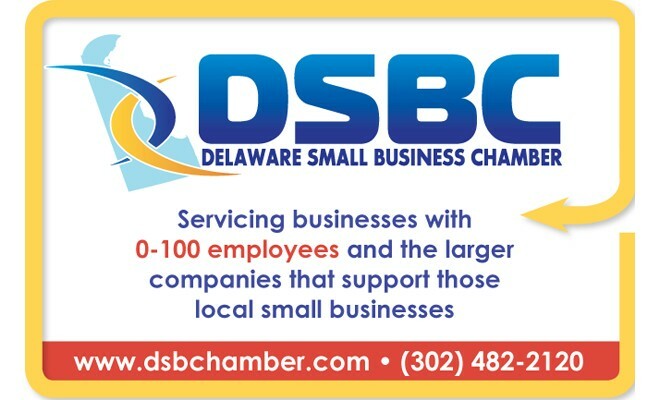 If you are a small business owner within the State of Delaware and the surrounding communities or a larger company that supports those businesses then we are a resource you should be part of. We are the only statewide organization focused on those businesses. Next Story → Is A Shared Office Space Right For You?